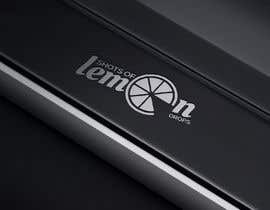 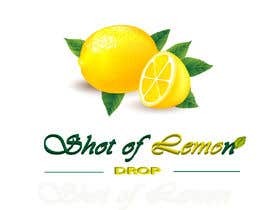 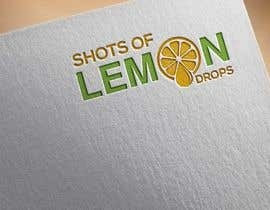 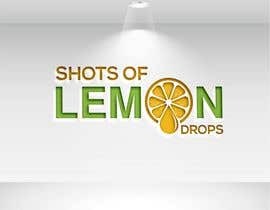 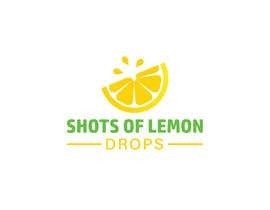 My blog name is Shots of Lemon Drops. 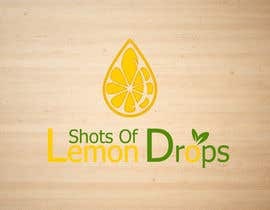 It will be a creative space for me to create and share positivity in the hopes to motivate others. 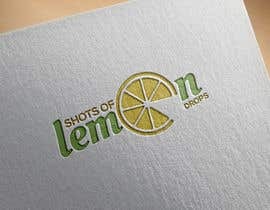 I would love a logo that expresses that theme. 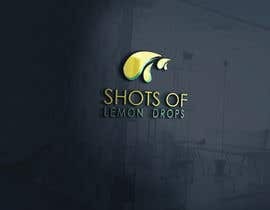 It can be a simple lemon drop shot garnished with a sugared rim and a lemon slice (doesn't need to look neat or elegant, I prefer something playful and fun anyways) or you can let your imagination stray and design something you'd enjoy looking at, keeping the theme and website name in mind. 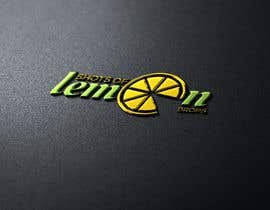 Thank you in advance for your time and I look forward to your creation!